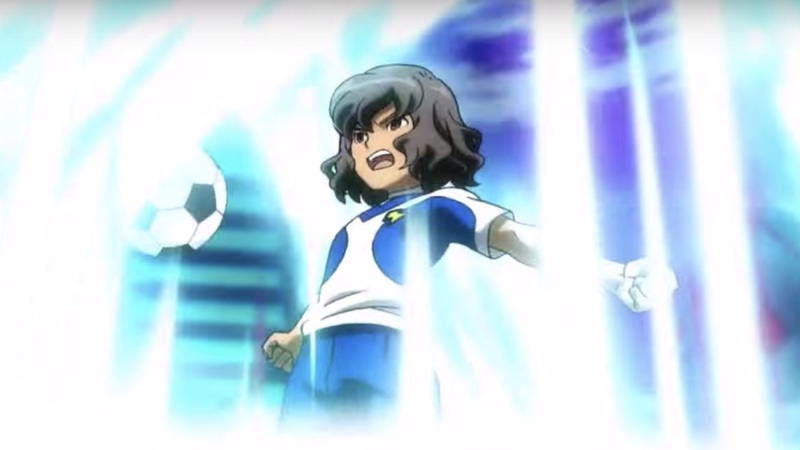 LEVEL-5 has registered an Inazuma Eleven GO Galaxy trademark with the European Union Intellectual Property Office, signalling that the last game in the sports-based role-playing series could soon release on Nintendo 3DS. As recounted on ResetEra, the publisher has endured a three-year legal battle with MSC Technologies Systems after they chose to contest the trademark. But last month, on July 31st, they finally reached an agreement with LEVEL-5 and promptly filed a dismissal of their objection to the trademark application. Their terms had been around restricting how LEVEL-5 could use the trademark, which, we can assume at this point, means they will be able to use it as the game’s title in the region. The last games to release in Europe were Inazuma Eleven GO Chrono Stones: Wildfire and Inazuma Eleven GO Chrono Stones: Thunderflash back in March 2015. And, with LEVEL-5 making preparations to release Inazuma Eleven Ares on Nintendo Switch in the west next year, this will likely be the last game that they release on Nintendo 3DS.